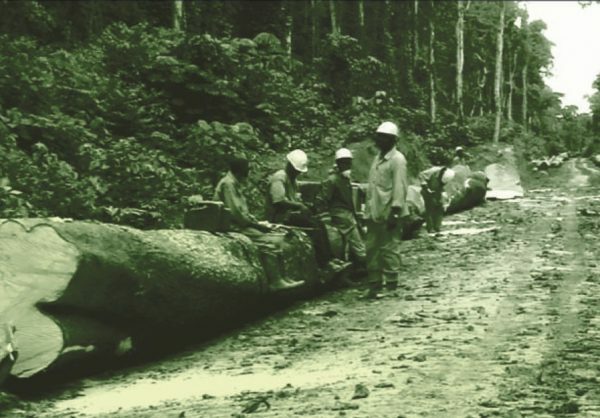 ICCAs are rich with natural resources such as forests, rivers, fisheries and sub-surface minerals. 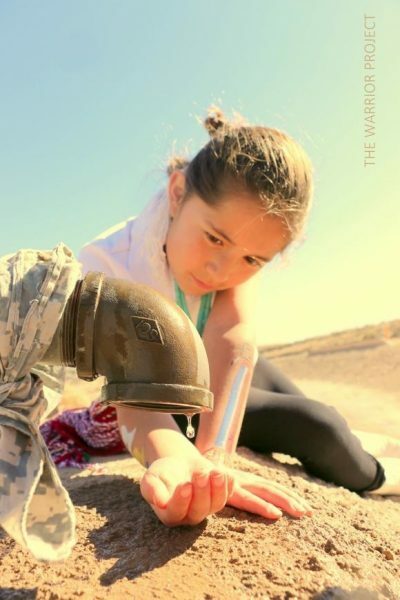 As such, they are often the targets of aggressive industrial extraction, which can inflict a range of environmental and human rights violations. 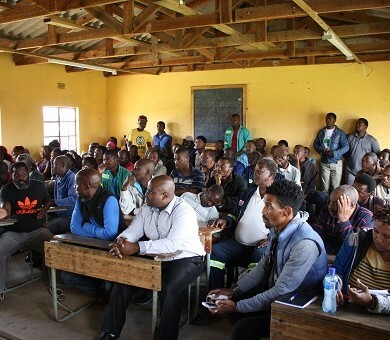 National and multinational enterprises are often arranged and financed through complex corporate structures and investment chains that make it more difficult to identify and hold those responsible for such violations. However, some advances are slowly being made at the international level, including the adoption of the UN Guiding Principles on Business and Human Rights (also known as the “Ruggie Framework”) in 2007, and the strengthening of policies and safeguards of international financial institutions such as the World Bank Group and intergovernmental organisations such as OECD. UN human rights procedures are increasingly active as well. 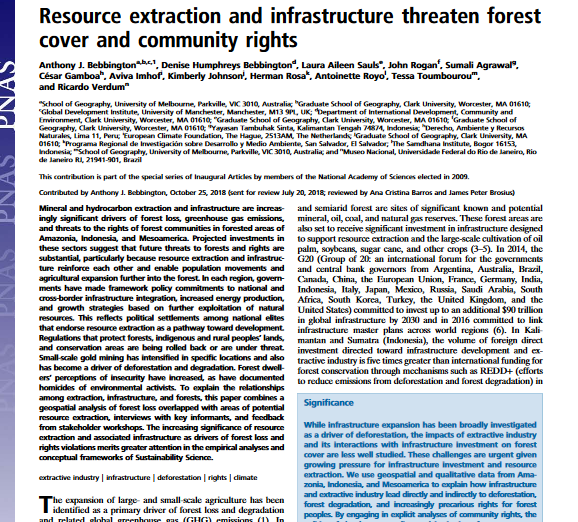 The Permanent Forum on Indigenous Issues held an international expert workshop in 2009 on indigenous peoples’ rights, the extractive industry and corporate social responsibility. 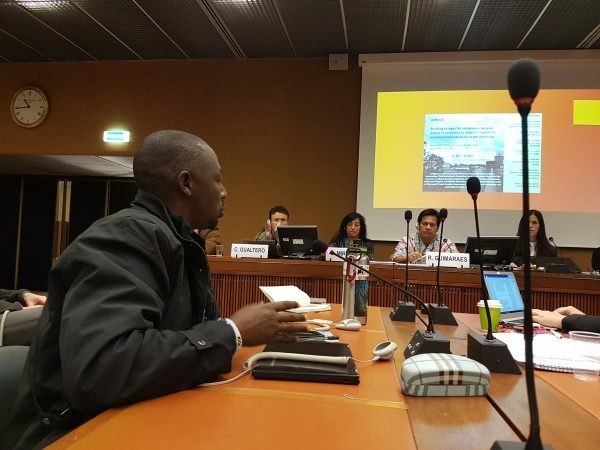 The (former) UN Special Rapporteur on the rights of indigenous peoples, Professor James Anaya, focused his final report to the Human Rights Council in 2013 on extractive industries and indigenous peoples. 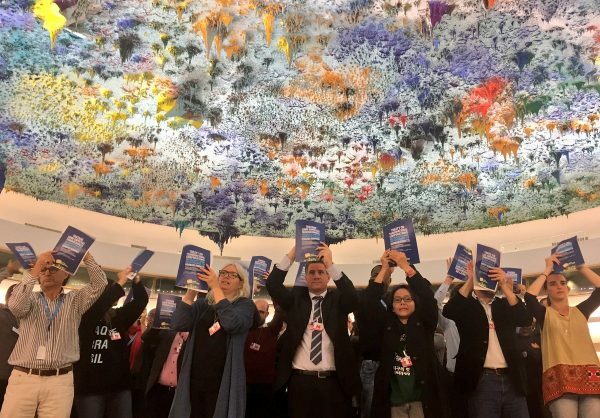 In 2014, the Human Rights Council established an open-ended intergovernmental working group to elaborate an international legally binding instrument to regulate, in international human rights law, the activities of transnational corporations and other business enterprises. 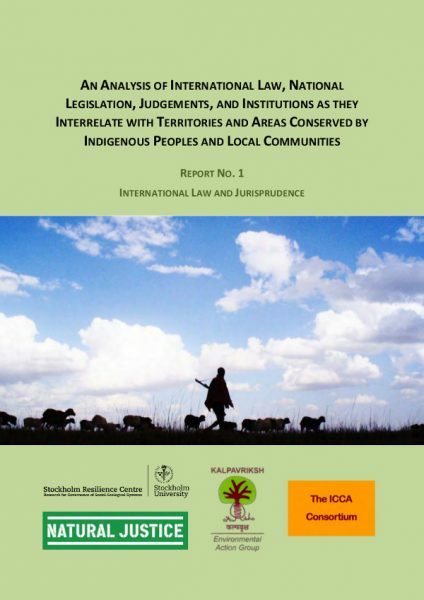 The ICCA Consortium and its Members are getting increasingly involved in this area of law and policy, with a particular emphasis on supporting environmental and human rights defenders and protecting ICCAs as “no go” areas against unjust and environmentally destructive enterprises. 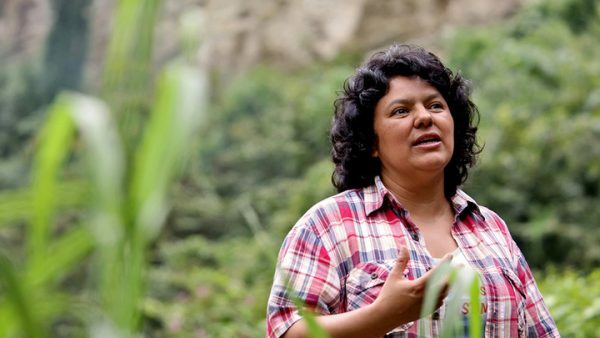 This includes efforts to establish a Solidarity and Action Fund for Defenders of the Commons and ICCAs and pursuing remedy and redress for specific cases of violations such as through UN human rights treaty bodies and national human rights institutions. 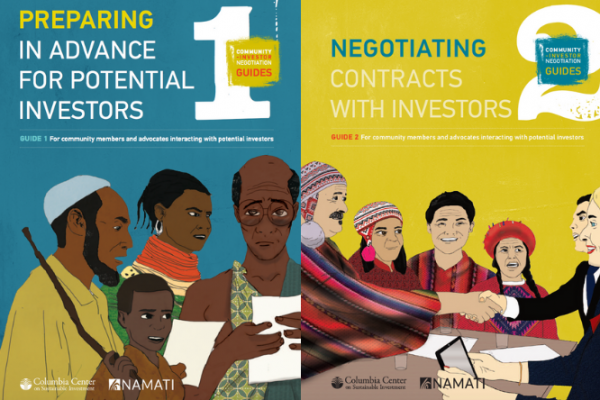 It also includes promoting stronger recognition of indigenous peoples’ and local communities’ rights and concerns in standards and safeguards of financial institutions and financial mechanisms for environmental issues (such as the Global Environment Facility).